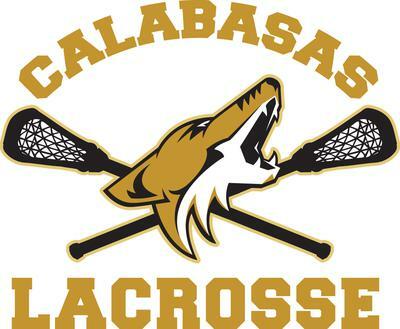 Calabasas High School is a successful program seeking a high school varsity head coach for the spring 2016 season. As head coach, you will oversee the entire high school program. Planning and practices will begin in January, with the season ending in mid-May. Practices have been 5 days per week, generally 4:00-6:00 pm, with evening games twice a week. Estimated time commitment is 16 hours per week, including practices (10-12 hours), games (2-4 hours), and planning and communications (1-3 hours). Salary: a $3,500 - $4,500 spring stipend has been budgeted. Appointment: Part-Time, 5 months.